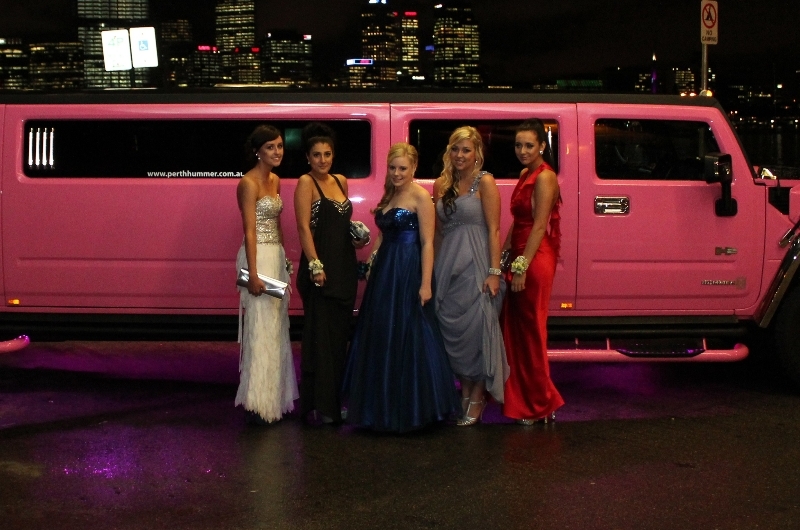 Rockingham now has its very own Hummer limo company offering purple,pink and white Hummers and Pink Stretch Hummer limos. 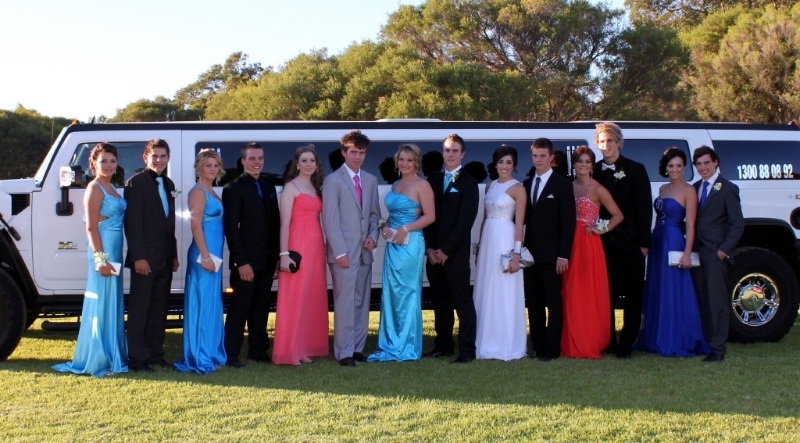 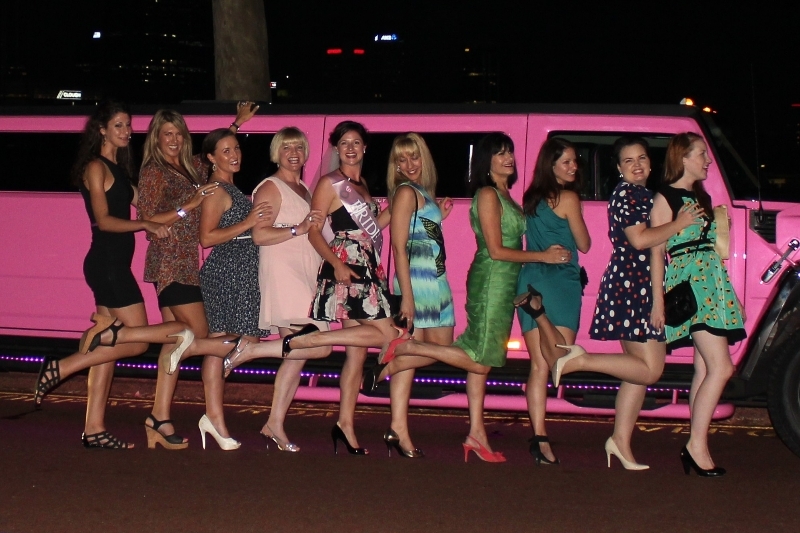 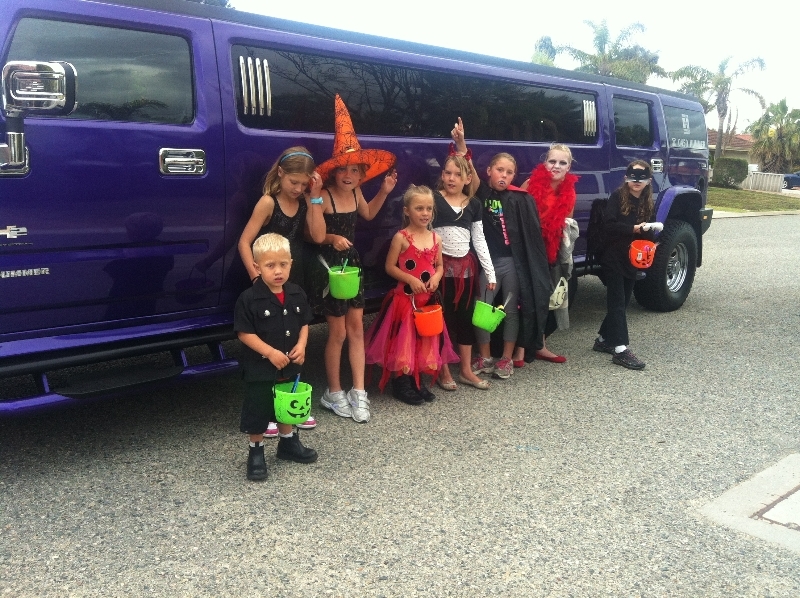 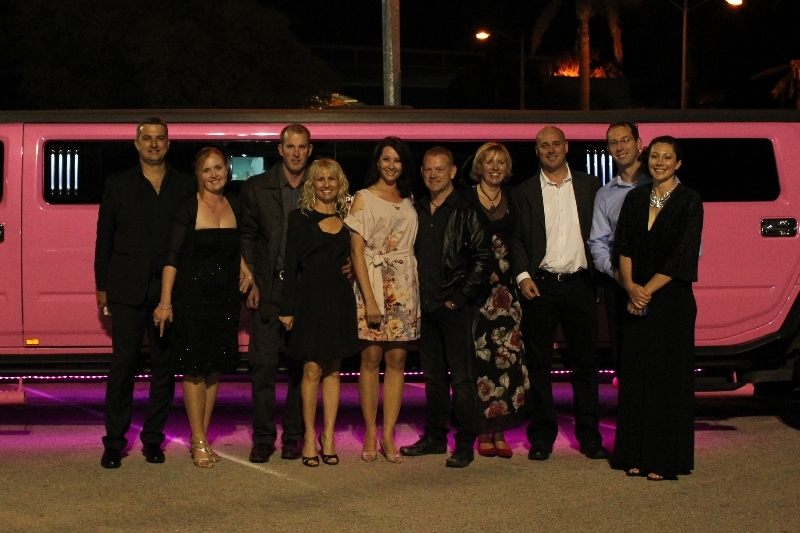 Hummer limo hire in Rockingham has 14 seater stretch limos with karoake, smoke machines laser lighting all the latest DVDs and three LCD screens to enjoy them on. 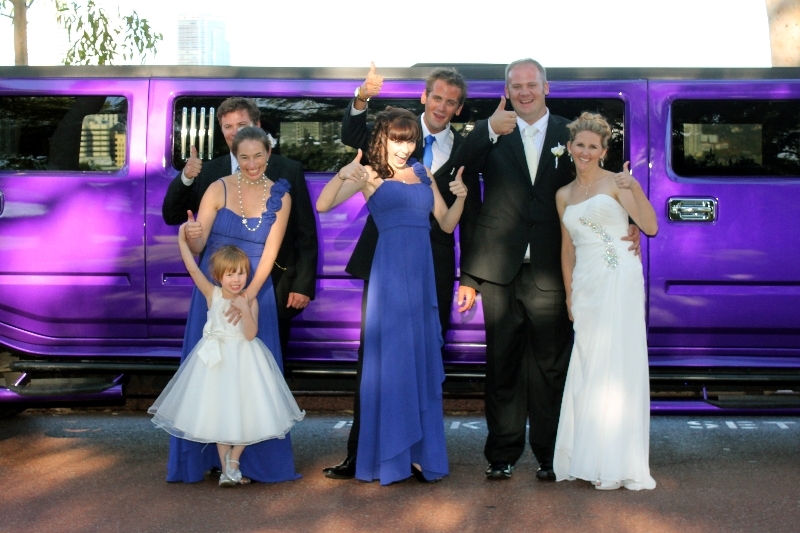 Whether it is a wedding in Rockingham or a transfer for the big night out in the city, you will not find a better limo service in Rockingham WA. 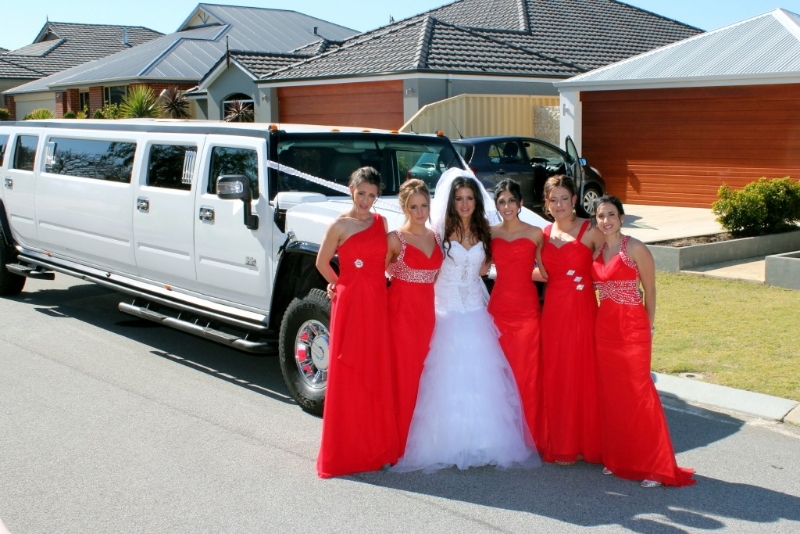 For more details on all our limo services you can go to the home page or call the Hummer limo Rockingham hotline on 0437 546642 or call into our showroom just off Dixon Road, although its best to give us a call to make sure we are there.